Provide comfort for the family of Sarah Lacci with a meaningful gesture of sympathy. Lacci, Sarah A. (Ferolito) of Waltham on January 29th. Beloved wife of the late Joseph A. Lacci. Loving mother of Debra Kirkcaldy and her husband Bruce of Waltham and Joseph A. Lacci Jr. and his wife Laurel of Waltham. Dear grandmother of Kathryn and Jason Kirkcaldy and Lindsay and Rachel Lacci. Cherished great grandmother of Madison Kirkcaldy and Olivia LeVan. Sister of Jenny DiScipio of Belmont, Rose Walker of Cambridge, Joseph Ferolito of Cambridge and the late Michael, Anthony, John, Frank and Salvatore Ferolito, Mary Pizzuto and Lucille Inferrera. Funeral from the DeVito Funeral Home 761 Mt. Auburn St., WATERTOWN on Friday at 8 am with a funeral mass to be held at 9 am in Sacred Heart Church. Burial to follow in Saint Patrick Cemetery. 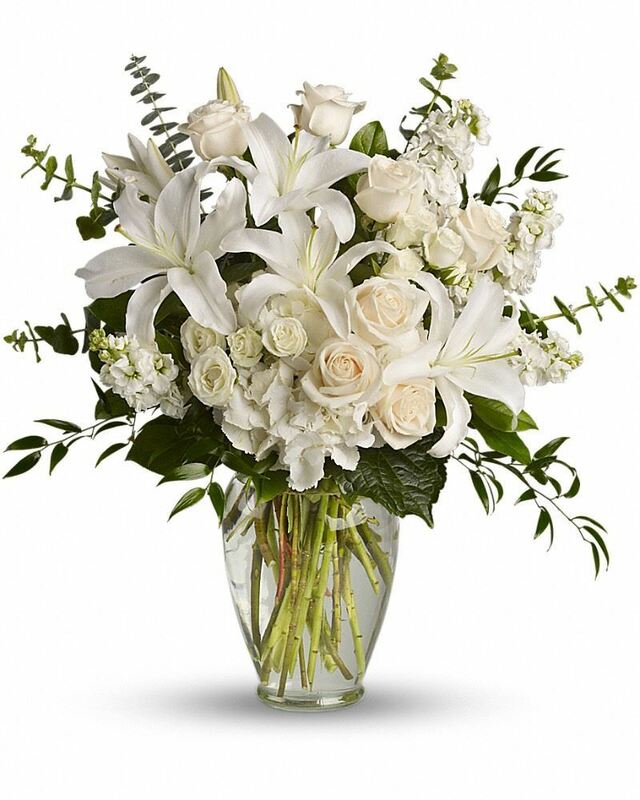 Relatives and friends are invited to visit in the funeral home on Thursday from 5 – 8pm. In lieu of flowers donations can be made in memory of Sarah to American Cancer Society cancer.org/donate or 30 Speen St., Framingham, MA 01701. Visit devitofuneralhome.com to send an online condolence. 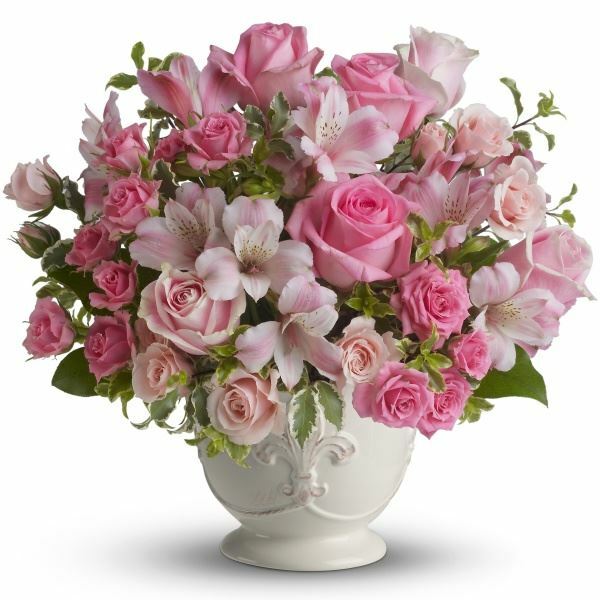 Jodi Umbro sent flowers to the family of Sarah A. Lacci (Ferolito). Jodi Umbro purchased the Dreams from the Heart Bouquet for the family of Sarah Lacci. Heartfelt Sympathies Store purchased flowers for the family of Sarah Lacci.